Meet my brother in laws family. My two nieces are beautiful aren't they? This was a mini session and it went so well we were only out for about 15 minutes. 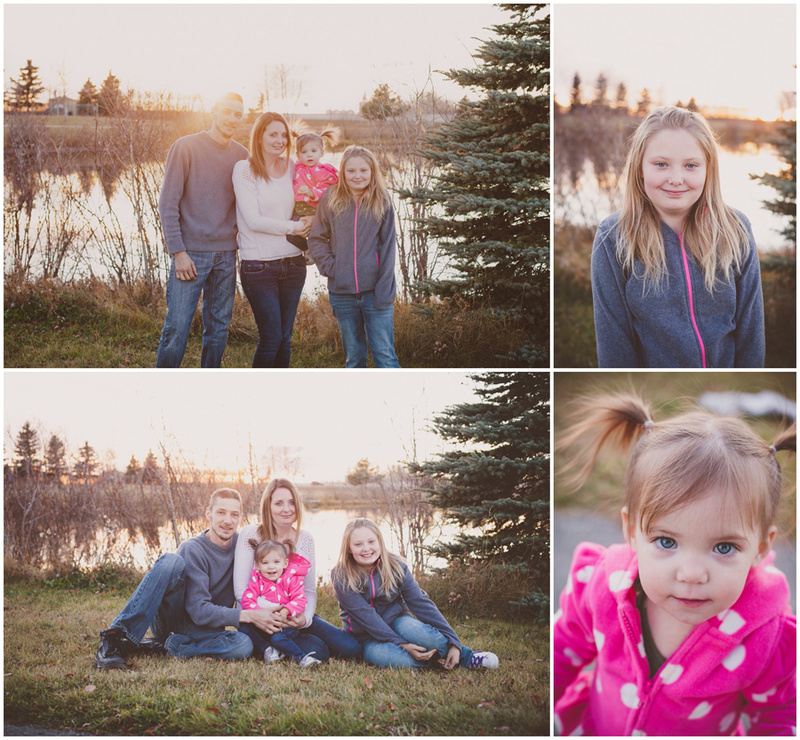 And really when you've got kids this adorable you don't need alot of time to capture some great family shots!